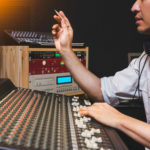 Mechanical Licenses: This type of license authorizes the audio-only reproduction of a musical work, which is typically controlled by a music publisher. For example, a record company will enter into a mechanical license agreement with a music publisher or other musical work owner to authorize the reproduction and distribution of a recording of the musical work. The user must pay a compulsory license royalty. The royalty rates are set by the Copyright Royalty Board, which is composed of three full-time judges appointed by the Librarian of Congress. As we will discuss in our next post, the recently-enacted Music Modernization Act changes the process for obtaining and administration of the Section 115 compulsory license, particularly for digital music providers such as Spotify, Apple Music, and Tidal. Synchronization Licenses: This type of license, also known as a “synch” license, authorizes the reproduction of a musical work to be used in connection with visual images, such as a motion picture, television show, or television commercial. Synch license fees can vary widely. And, keep in mind that synch licenses generally only cover the musical work. If an existing sound recording is to be used in the new audiovisual work, a master use license is also required from the record company. 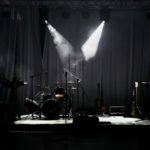 Performance Licenses: The performance of musical works, for example, by playing songs on the radio, on television, on a website, or in stores, restaurants, bars, and nightclubs, is generally permitted under performance licenses issued by the three performing rights organizations (“PROs”): ASCAP (www.ascap.com), BMI (www.bmi.com), and SESAC (www.sesac.com). A new PRO has also recently entered the scene—Global Music Rights (www.globalmusicrights.com). On behalf of affiliated writers and publishers, PROs generally issue blanket performance licenses to music users, and license fees are based on a variety of factors. The webcast cannot be interactive (that is, songs cannot be played “on demand” and songs cannot be played within one hour of a request or at a time designated by the listener). 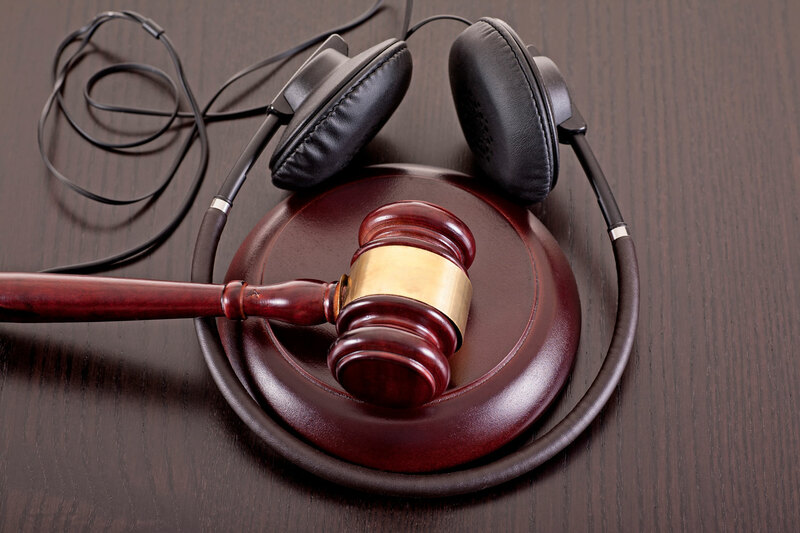 The webcast must include the information encoded in the sound recording by the copyright owner, such as the title, featured artist, and other related information. The webcaster cannot, during any three-hour period, play more than three sound recordings from one album (and no more than two songs played consecutively) or four sound recordings from the same artist or from any set or compilation. The webcaster cannot publish an advance program schedule or make a prior announcement of when specific songs will be played. The webcaster must make monthly payments to SoundExchange at the statutory rate determined by the Copyright Royalty Board (which varies depending on the type of service provided). SoundExchange, after deducting operating costs, disburses 50% of the collected royalties to the copyright owner (typically the record company), 45% to the featured recording artists, and 5% to the non-featured musicians and vocalists. Print (Lyric) Licensing: This type of license, secured from the songwriter or music publisher, as applicable, permits the printing of sheet music or lyrics to a song, for example, for karaoke CDs, websites, T-shirts, and posters. In our next Music Law 101 post, we will close out the topic of copyright law and discuss the new Music Modernization Act and explain the important changes it makes to copyright law.